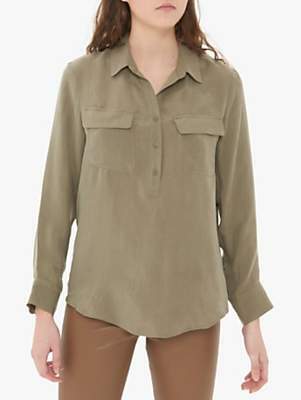 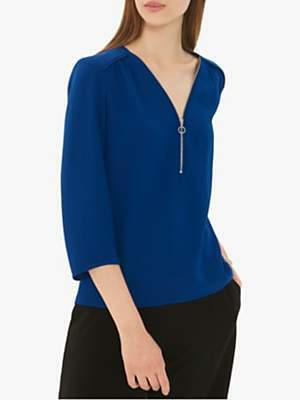 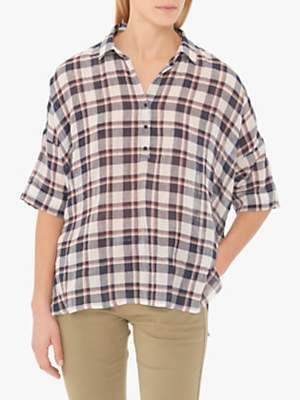 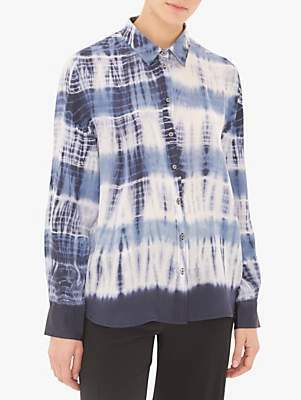 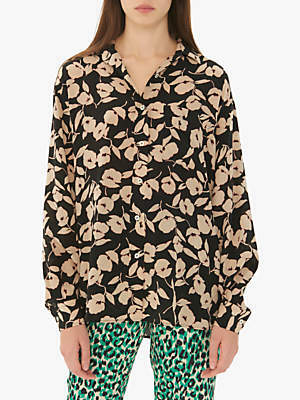 Update your luxe separates with this Pia T-Shirt from Gerard Darel. 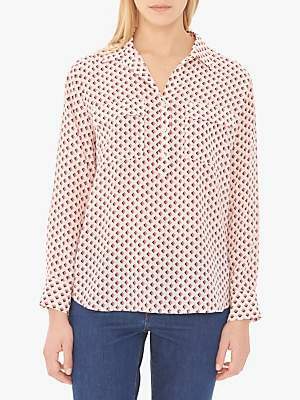 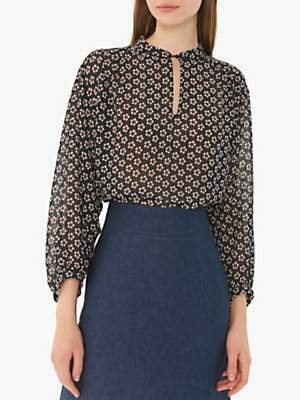 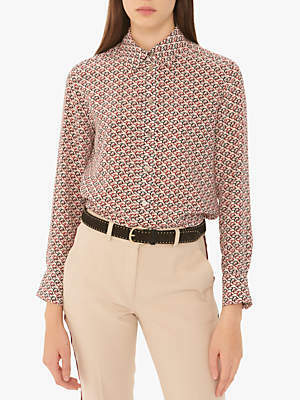 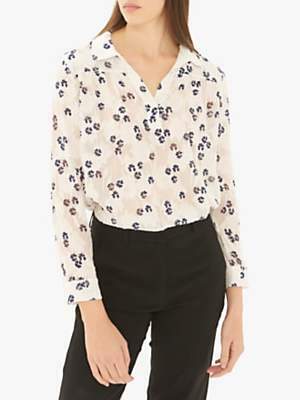 This chic blouse is crafted from a lightweight fabric, featuring a collarless neckline,three-quarter sleeves and delicate lace inserts at the neckline. 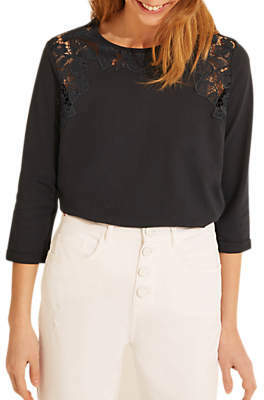 Pair with an A-line skirt for new season chic.